Navigator CORE focuses the majority of its curriculum on route planning, map reading, compass use and GPS familiarity. Though elements of survival are covered the emphasis of CORE is to develop and drive the student toward a higher proficiency of navigation skills. Whether you are an experienced backcountry hiker or a novice at using a compass, your GORUCK Cadre will ensure that you walk away with new skills and the knowledge and experience to continue to develop and build your adventure skills. 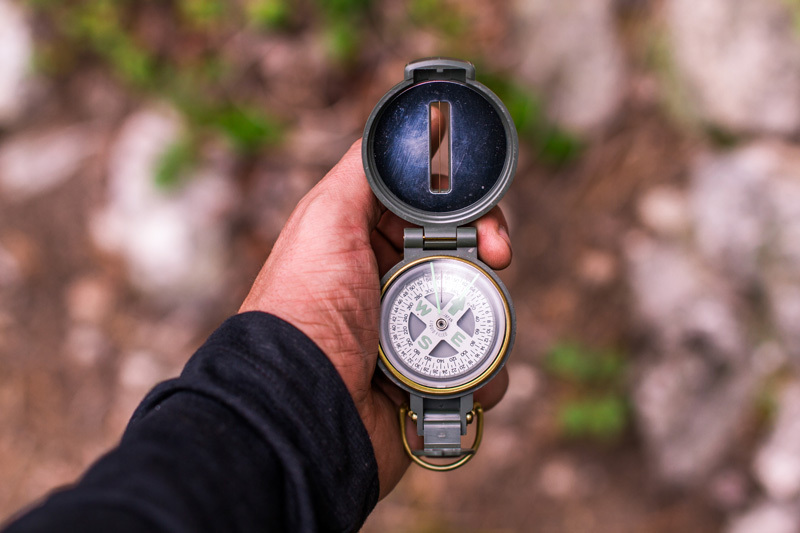 Navigator Z covers the basics of route planning, map reading, compass and GPS skills, but focuses the majority of its time and curriculum toward developing and testing survival skills. 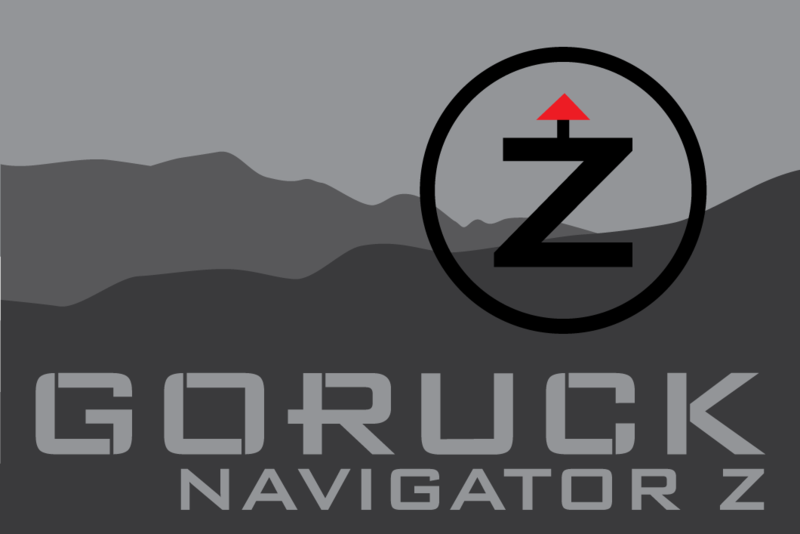 Whether you are an experienced backcountry hiker or a novice, your GORUCK Cadre will ensure that you walk away from Navigator Z armed with first hand experience in survival that might just save your life one day. Legacy reviews curriculum from both CORE and Z but focuses primarily on vital field training exercises to strengthen and reinforce aspects of navigation and survival that need first hand experience to develop. Self supported and immersed in a 72 hour survival event allows participants to learn, develop, and apply their training in a vital way. Learn how to accurately use a map and compass to navigate in difficult terrain, with GPS as a back-up. We teach you on Military Grid Reference System (MGRS) maps. You need to have some experience hiking and/or rucking when you show up. 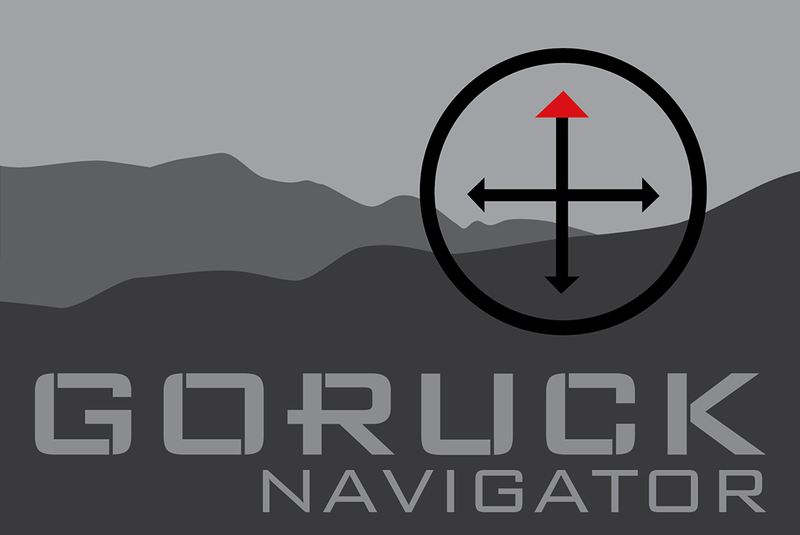 GORUCK Challenges as well as rucking on your own serve as suitable preparation for Navigator. Due to less altitude gain and reduced elevation, Navigator is less physically demanding than Ascent. The specific skills taught may differ depending on location, weather, and terrain. 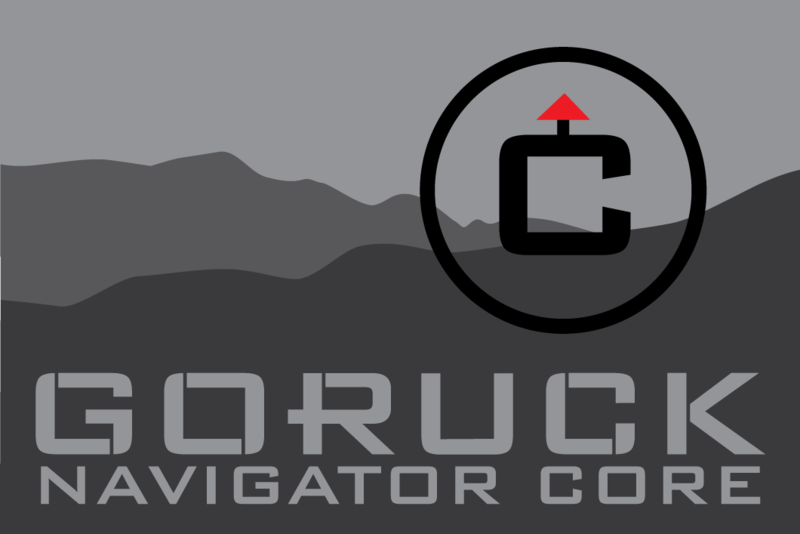 Navigator is designed and led by GORUCK Cadre with extensive Special Operations backgrounds and wilderness experience. We also have professional outdoor educators and guides on staff to ensure the quality of our instruction. The Navigator team offers a unique combination of skill sets honed from years operating in denied areas and rugged terrain as soldiers or professional outdoorsmen.